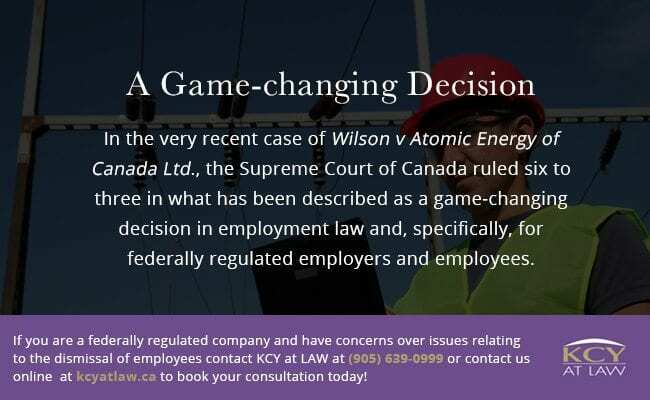 In the very recent case of Wilson v Atomic Energy of Canada Ltd., the Supreme Court of Canada ruled six to three in what has been described as a game-changing decision in employment law and, specifically, for federally regulated employers and employees. The plaintiff in this case, Mr. Wilson, was a non-unionized employee of Atomic Energy, a federally regulated company. Following four years of continuous employment, Mr. Wilson was terminated after reporting improper procurement practices within the company. 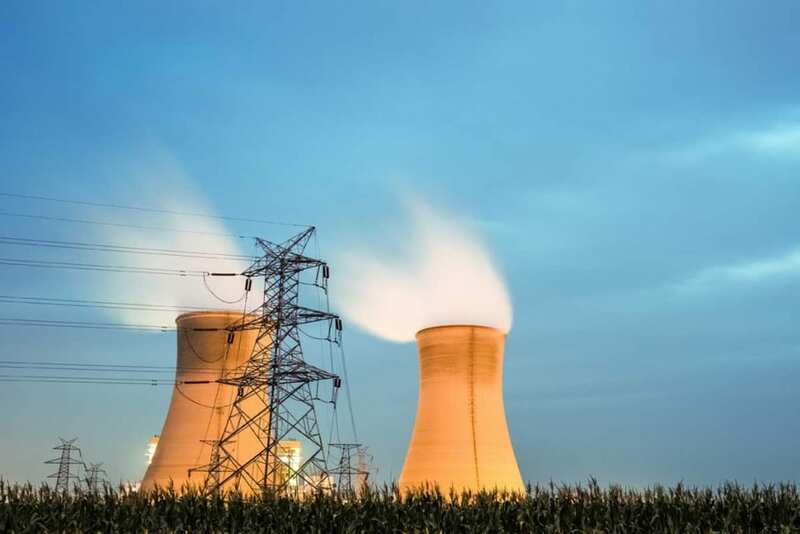 While Atomic Energy did not deny terminating Mr. Wilson’s employment on account of his allegations of corruption, it argued that since it had provided Mr. Wilson with a generous severance package his dismissal was legal. Mr. Wilson requested written reasons for his dismissal believing that he was terminated for whistleblowing. Atomic Energy refused to provide specific reasons and simply stated that Mr. Wilson had been terminated on a without cause basis. On appeal, the Federal Court of Appeal upheld the company’s decision, overturning almost forty years of arbitral law. The Supreme Court’s subsequent ruling turned on an interpretation of the Canada Labour Code provisions giving federally regulated employees the right to bring a complain to an adjudicator if they believed their dismissal was wrongful or unjust. A key part of the Court majority’s decision was based on the fact that in the 1,740 cases since the Canada Labour Code provisions took effect, adjudicators had ruled in all but 18 cases that employers could not dismiss an employee without cause. The Supreme Court ultimately ruled that non-unionized employees of federally regulated companies are entitled to similar protections regarding dismissals as those given to unionized workers. This decision will have a significant impact on federally regulated employers as it essentially means that they will be unable to terminate their employees on a without cause basis. The Canadian Labour Congress stated that this will bring accountability and fairness to approximately 500,000 non-unionized employees, preventing their employers from simply terminating them at will. Employers will now have to meet the high threshold test of just cause if they are likely able to terminate their employees. Are you are a Federally Regulated Company or an Employee of One? If you are a federally regulated company and have concerns over issues relating to the dismissal of employees, or, if you are an employee of a federally regulated company and believe you have been unjustly dismissed, it is important that you contact a lawyer right away to clarify the options you have and ensure your rights are protected. New Crossover Regulations Provide Greater Protection For Pedestrians Did Your Accident Occur Out-Of-Province? What You Need To Know!